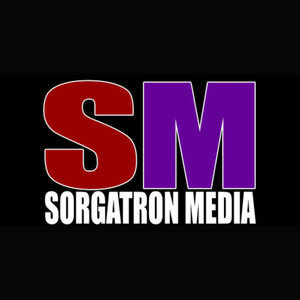 We found 1 episode of Sorgatron Media Master Feed with the tag “why i hate saturn”. Comic Book Pitt 300: Ten Years! It's the milestone 300th episode for Comic Book Pitt!